Heritage Exteriors is a true production roofing company. Over the years we have developed an installation system that guarantees the best possible value for all our clients. 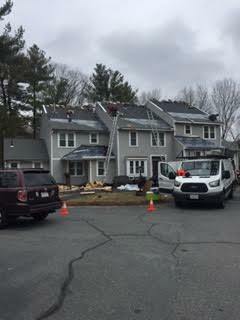 Most roofing projects are completed in one day. We are so confident in our approach that all residential projects receive a Lifetime Workmanship Warrantee, call or click today to find out more!